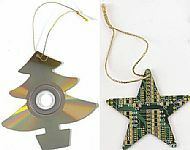 Many of us have old CDs, CD-ROMs and DVDs hanging around that we no longer want. So what can we do with them to keep them out of landfill and the incinerator in Shetland? In perfectly good condition they should ideally be passed on to someone who can use them like friends or family or swap them rather than buying new ones to replace them. We'd be delighted of course if you donate them directly to Orkney Zerowaste at Steptoze Yard or one of the other many charity shops in Orkney. If you want to collect material like this for us, or arrange collection from you, we'd be delighted please get in touch here. In Orkney, if you'd like to make some cash from them, trade in many types of electronic/pc games at Grooves, 48 Albert Street, Kirkwall, Orkney, KW15 1HQ. Local table top sales and carboots throughout Orkney are a good place to do this too - watch out in the paper or your local community for the date of your next sale. 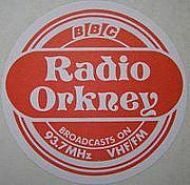 Of course there's always the Orcadian or The Orkney Advertiser in their free listings might be worthwhile. If that doesn't work, give them to your local charity shop or to a jumble sale in aid of a local organisation. Selling online 'sooth' there are several companies who will help you to do this - just search for 'selling cd's/dvds' and a few links should come up - they often offer free postage too. And there's always eBay, Amazon, or other online listing sites. 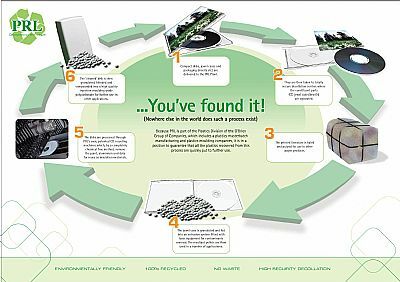 And, if we're only left with the option of recycling, then Polymer Recycling recycle these brilliantly and will accept CDs & DVDs for recycling if you send them. Their process is illustrated below.......its pretty cool!